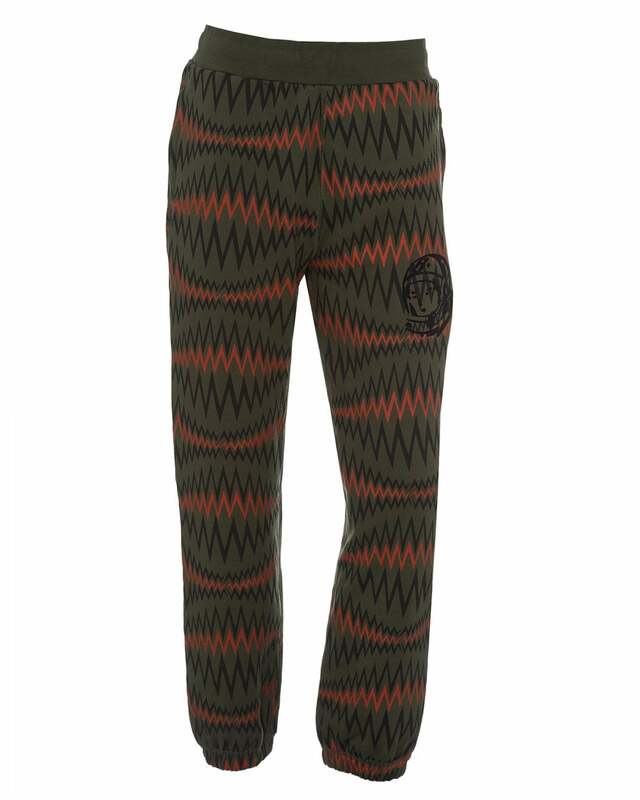 Get on the wavelength of style with these sleek soundwave-patterned sweatpants. Sporting the astronaut print on the leg, these joggers are designed to take you where you need to be. Team them up with the matching soundwave hoodie.